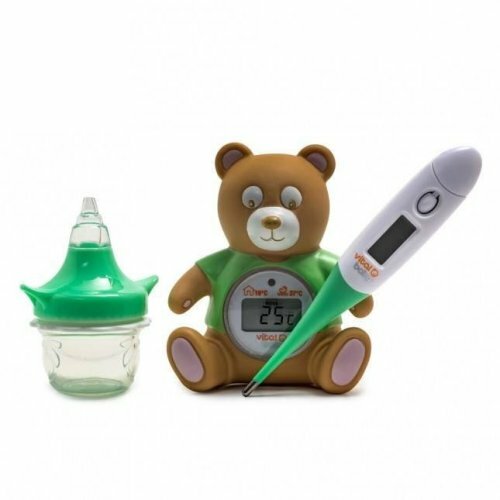 Keeping an eye on your little one's health can be a tricky task - there's so much to cover! 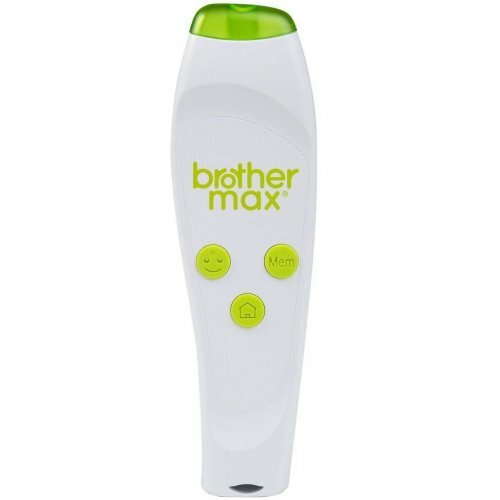 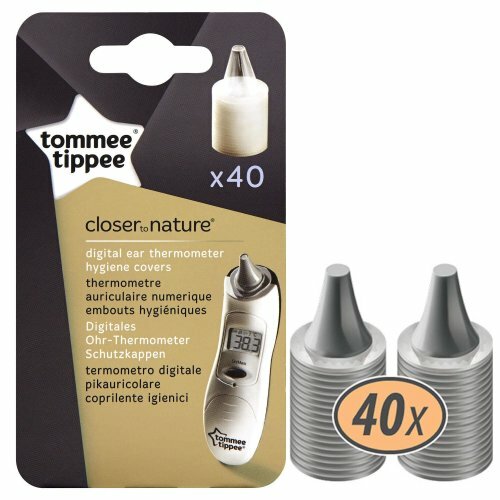 - but having the proper equipment on hand is a sure-fire way to make it easier on you both. 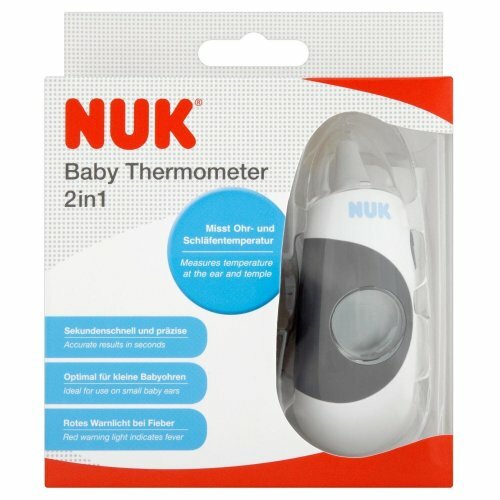 Luckily, OnBuy's range of baby health monitors has you covered for every situation. 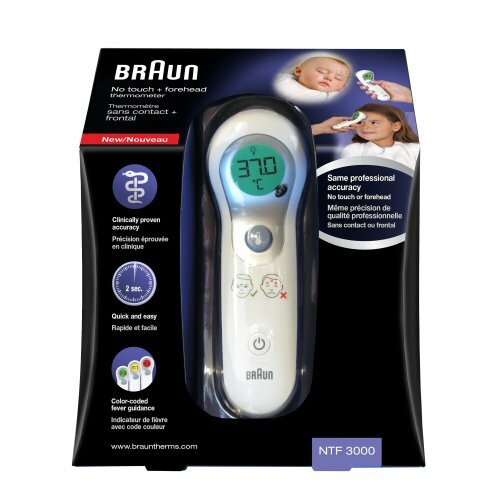 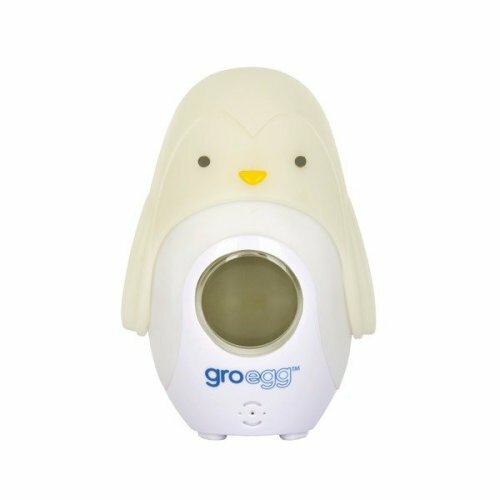 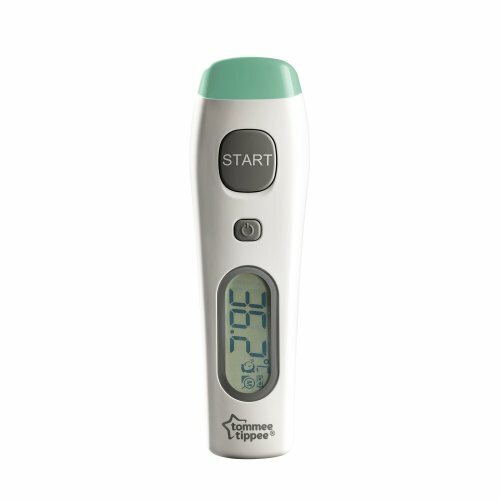 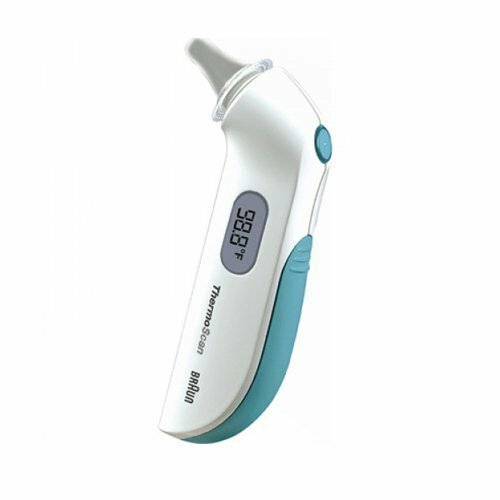 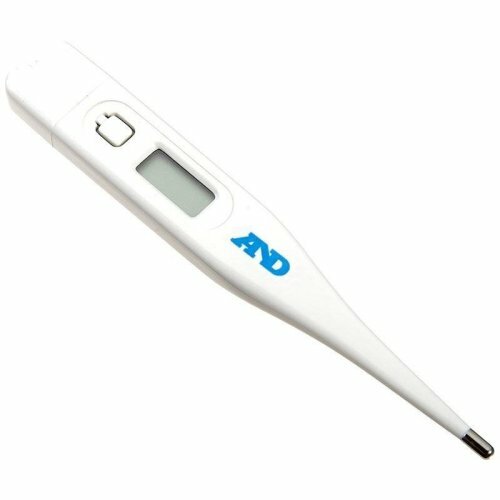 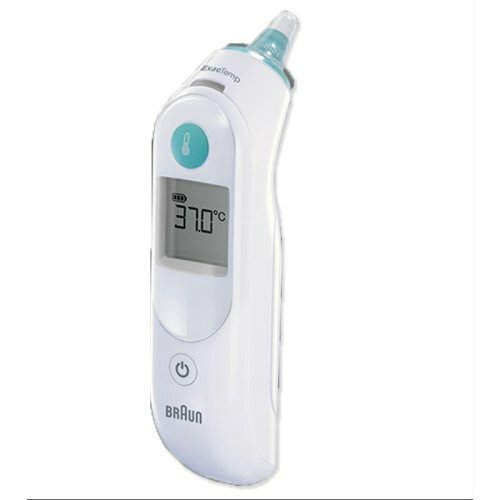 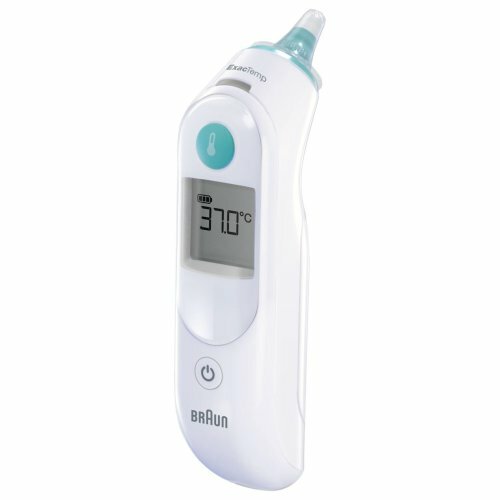 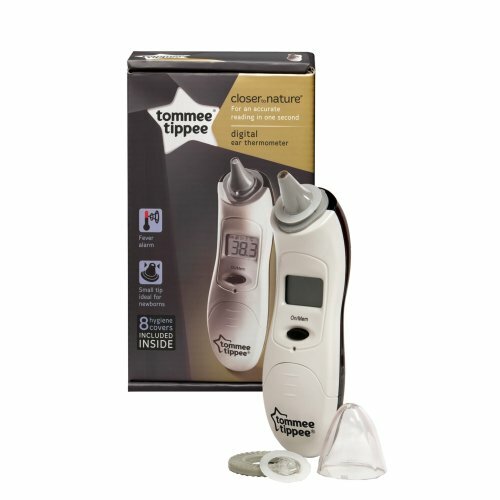 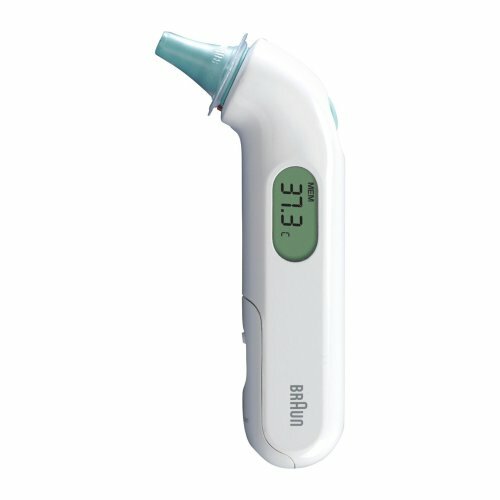 With fast-acting infrared and digital baby thermometers alike, kit out your medicine cupboard with a baby thermometer from our range - they're perfect for those unfortunate times when you need to know their temperature quickly and accurately. 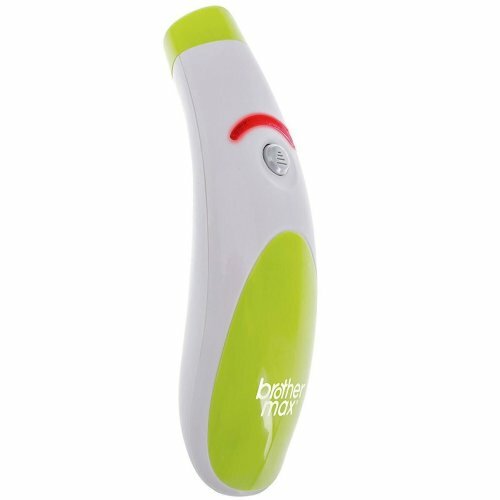 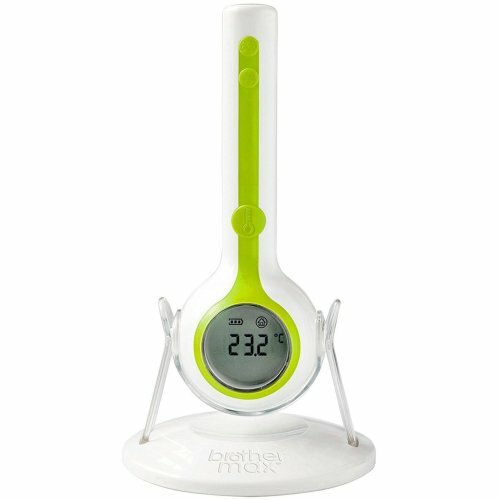 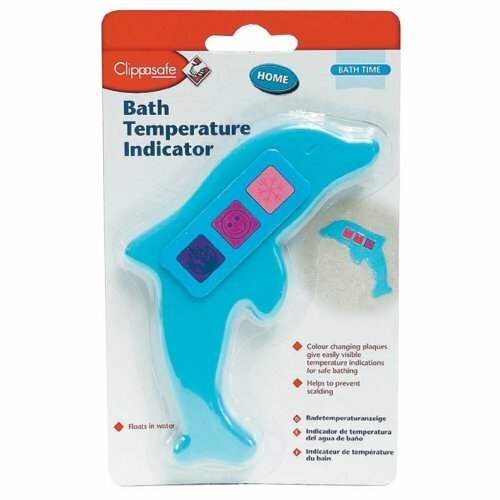 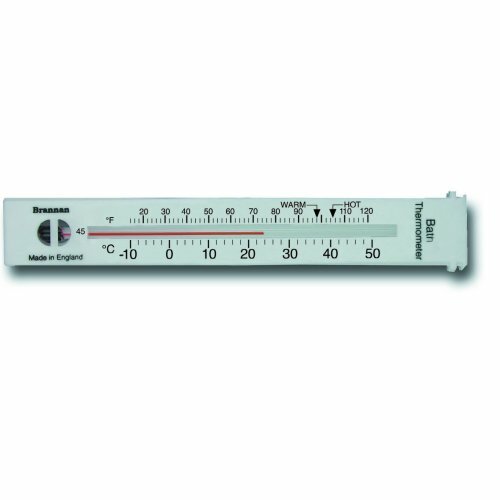 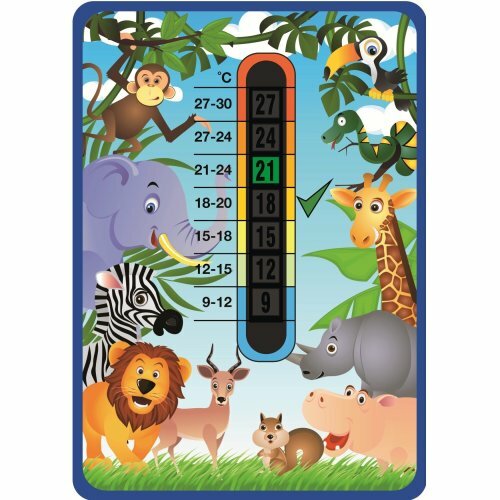 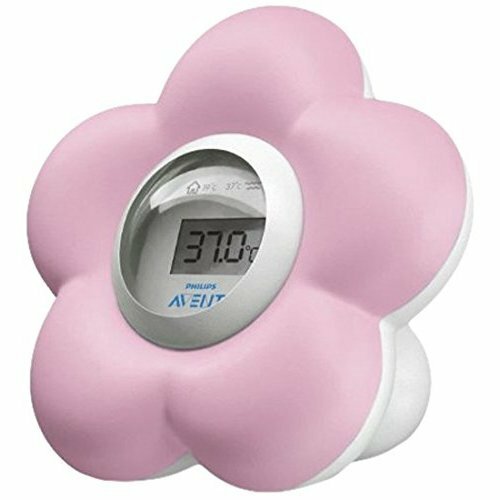 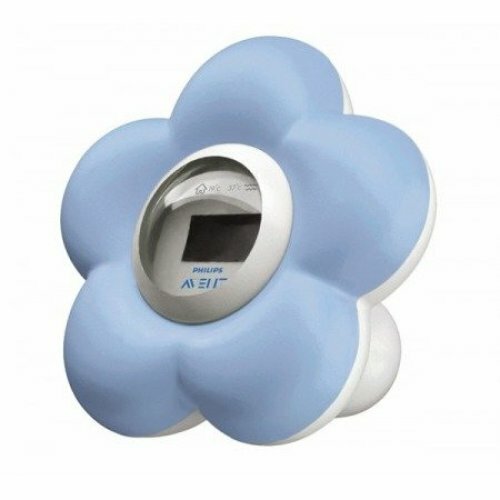 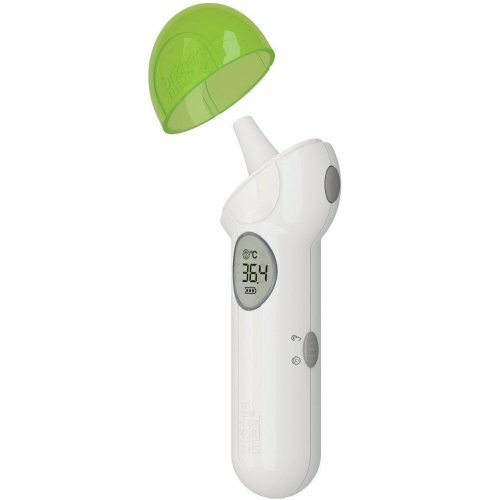 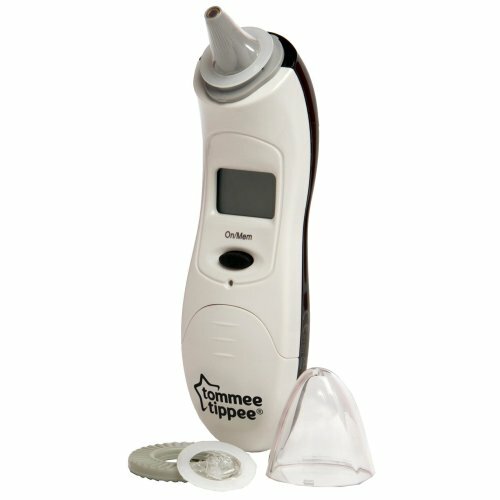 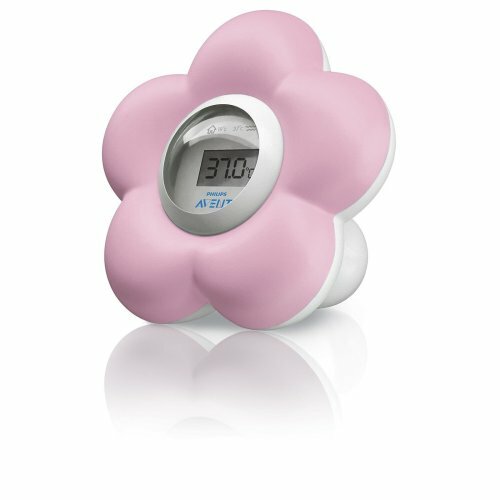 Why not check out our baby room thermometers so you can effortlessly keep an eye on their comfort? 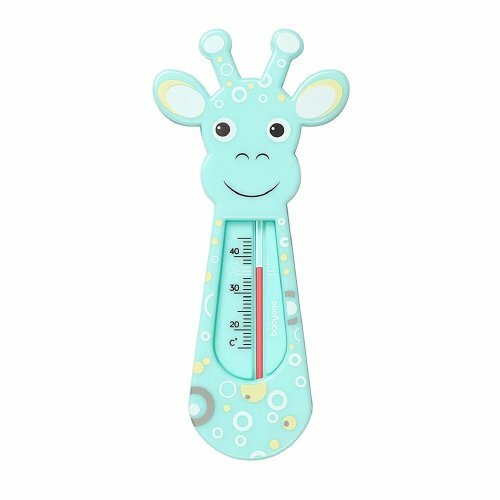 Opting for a nursery thermometer is the simplest way to make sure the room is at the right temperature to help them drift off with ease - not to mention, helping them stay that way! 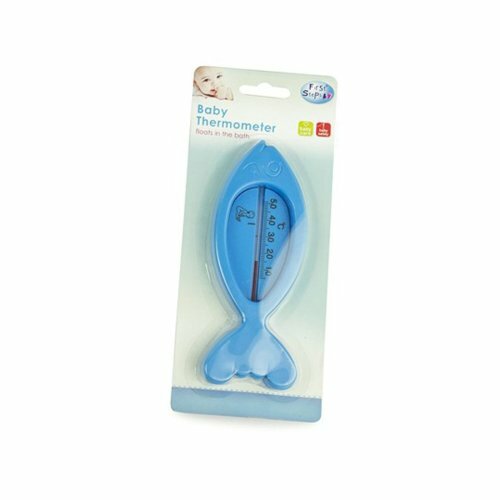 Last but not least, turn your attention to our collection of baby scales - also known as the ultimate way to keep tabs on your angel (and fill your baby record book, of course!) 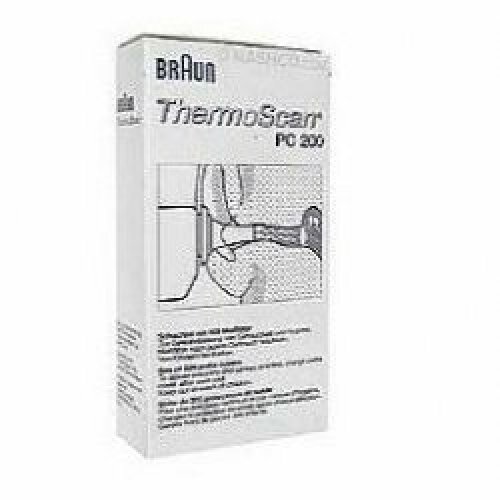 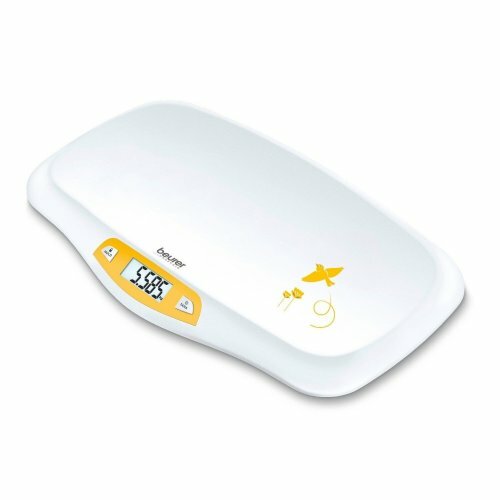 With options designed to make it a simple, scream-free process, you're bound to find the best baby scales for yours here. 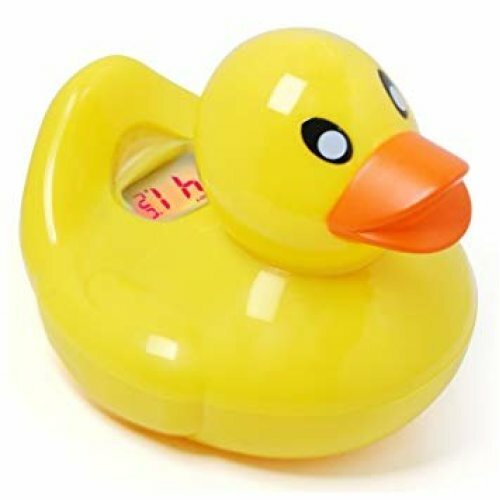 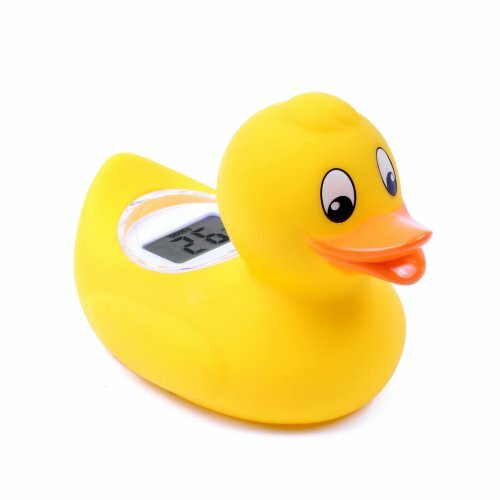 Floats on the water - and doubles up as a fun bath toy! 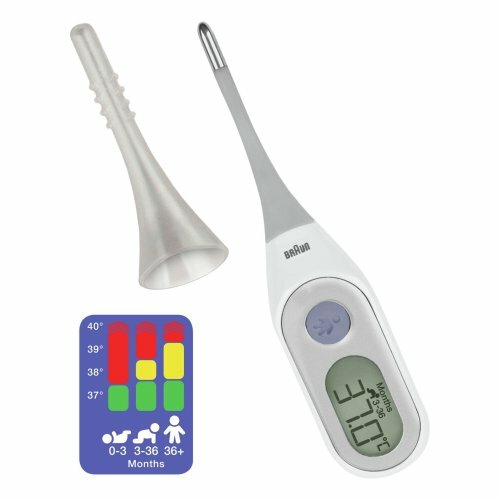 Suitable for use on the whole family - even newborns! 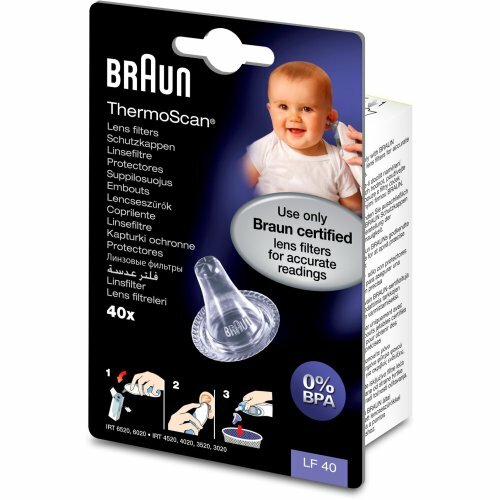 Soft-touch silicone is safe - even for little explorers!